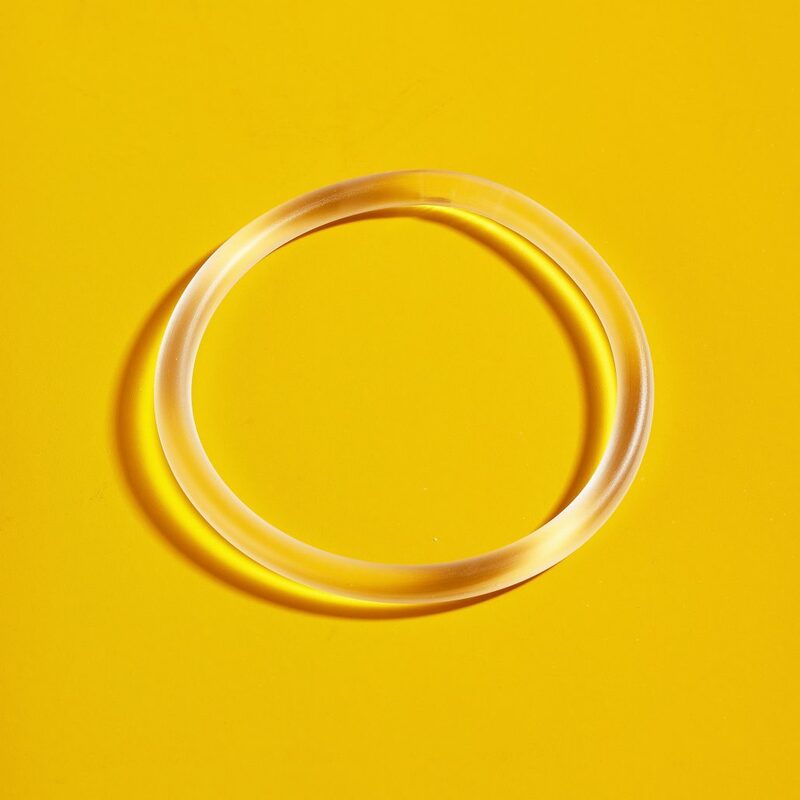 Liege, Belgium, 13 February 2019 – 7 :30 CET – Mithra (Euronext Brussels: MITRA), a company dedicated to Women’s Health, announces today that its development and production center has successfully produced its first commercial batch of Myring™ for the European market. This first order of the vaginal contraceptive ring will be sold in the Czech Republic, a market worth approximately EUR 1.3 million . This production follows a 10-year non-exclusive license and supply agreement with the Polish company Adamed Group (Adamed) in December 2017.